Choirmaster: Fr. 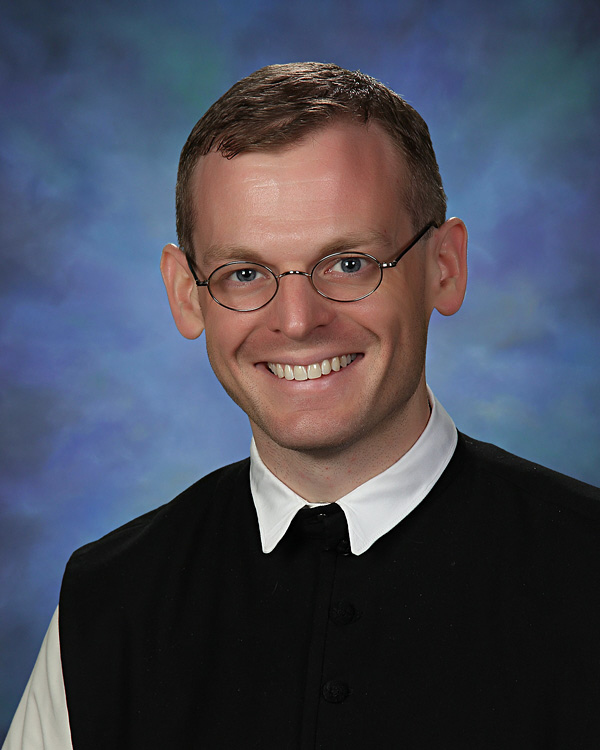 Stephen Gregg (CPS '01) was born in Texas and entered the Cistercian Order at Our Lady of Dallas in 2006 and made his solemn profession on July 3, 2011. On September 8, 2012 he was ordained to the priesthood. He teaches English, Fine Arts, Latin and Theology at the school, and he is currently pursuing a doctorate in English at the University of Dallas.